Search Results: 50 results in 0.2346 seconds. 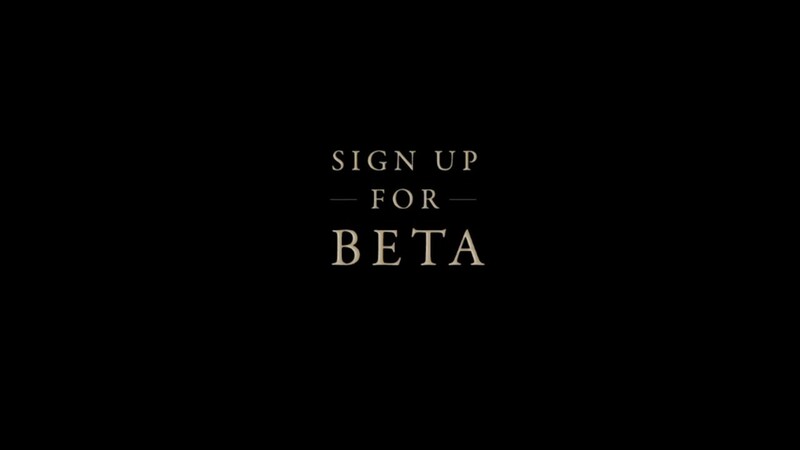 sooo got my beta key.. anyone else get theirs? Fully furnished, air conditioned room including New Single size bed, bed side tables, sun block out curtains, shelves, new Glass Office Table with draw and New White office Chair and huge built in Mirrored robes for single person. Last edited by Godofonionsandsporks; 14-12-13, 02:53 PM. has started, i grabbed natural selection 2 for 60% off. Been smashing DayZ lately and had the most epic game last night with rec, Moxxy, Bam Stroker, Lothar & Dragon. Anyway, if anyone is keen let's meet up this Friday night. Say from 8.30pm? I've been looking around online for new Tech and Hardware and knowing that this is still somewhat old news, it is still going around from the looks of it and it is looking much more impressive now then it did 5 years ago.